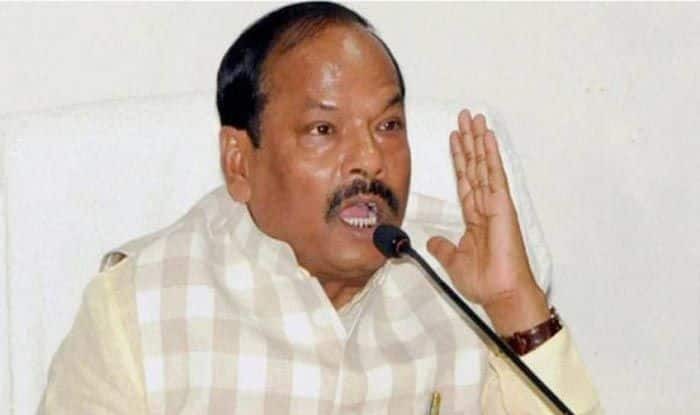 New Delhi: The BJP-led Jharkhand government on Tuesday implemented 10 per cent reservation in government jobs and education for the economically weaker sections (EWS) in the general category. Notably, the constitutional amendment to provide the 10 per cent quota was approved by Parliament last week and had received assent of President Ram Nath Kovind on Saturday. These “special provisions” would relate to “their admission to educational institutions, including private educational institutions, whether aided or unaided by the state, other than the minority educational institutions”. It also said the reservation would be “in addition to the existing reservations and subject to a maximum of 10 per cent of the total seats in each category”. The development comes a day after Gujarat government implement the new provision in the state. Soon after the announcement, Gujarat Public Service Commission (GPSC) chairman Dinesh Dasa said they would suspend “all the preliminary exams” which were scheduled to be held on January 20. “In view of the announcements made by the state government, we have decided to defer the GPSC preliminary exams which were to be held on January 20. The exams will be rescheduled and announced after the certificates are issued to the new reservation beneficiaries,” Dasa said.